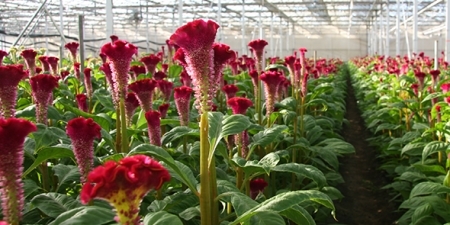 At Bel Aire, we are passionate about flowers. 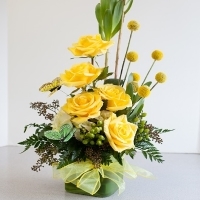 We have been delivering beautifully designed floral arrangements throughout the greater Milwaukee area for decades. 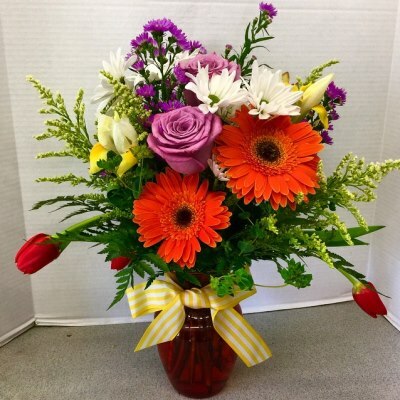 We guarantee your satisfaction with every order sent for delivery, including orders sent out of state. 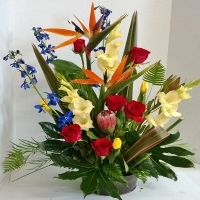 If you are not satisfied with your arrangement, we will send a hassle-free replacement right away. 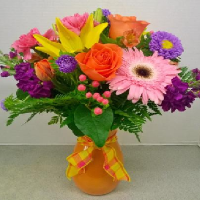 Our professional West Allis and Menomonee Falls florists provide flowers for all of life’s important moments. 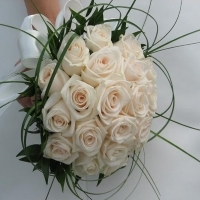 From weddings and graduations to gifts and Just Because bouquets, rely on the professionals at Bel Aire for a memorable display. If you are unsatisfied for any reason, please notify us within 2 days of receipt of your order and we will send a replacement arrangement. 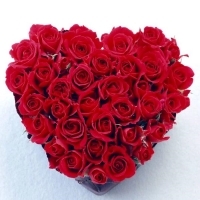 Contact Bel Aire Flowers for floral arrangements with a satisfaction guarantee.